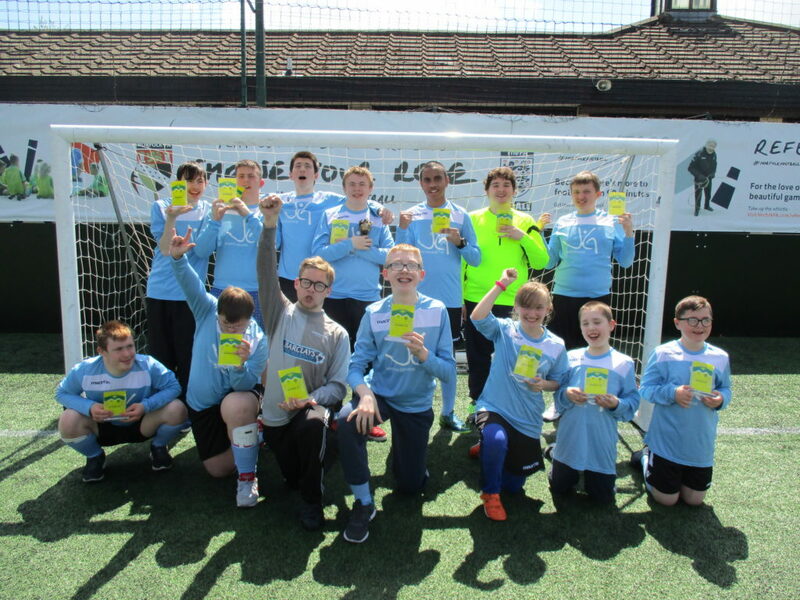 John Grant A Team finished champions of their league, competing against other special schools from around Norfolk. 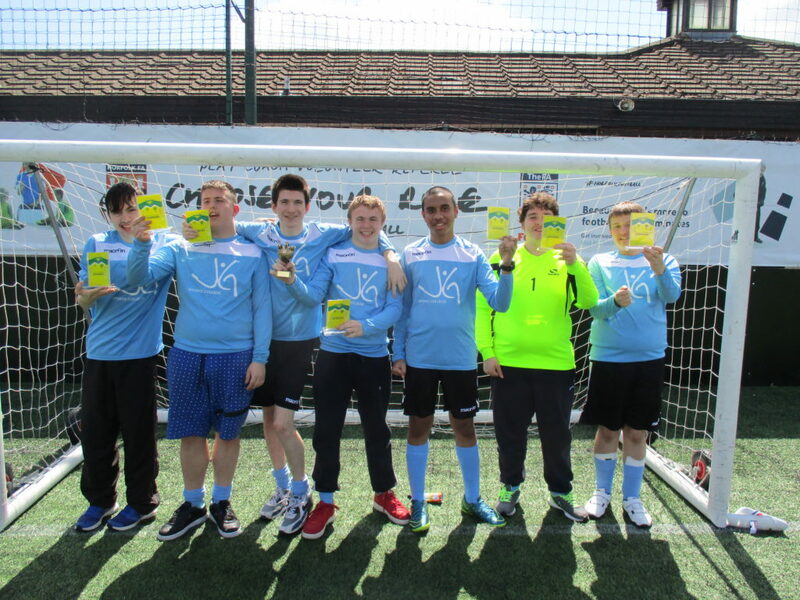 John Grant B Team finished runners up in their league. The leagues are played over 3 days throughout the year in October, February and May.